"Here, in the dread tribunal of last resort, valor contended against valor. Here brave men struggled and died for the right as God gave them to see the right." -Adlai E. Stevenson I It's amazing to think about what came out of Victory Games in 1983. This small company full of talent managed to release no less than three games that would still be remembered as classics more than thirty years down the road. 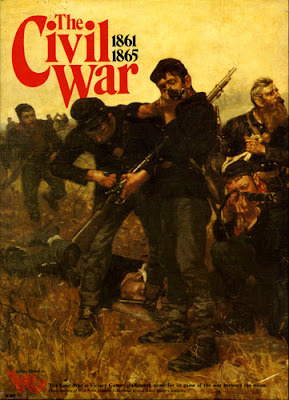 NATO: The Next War in Europe and Gulf Strike are fondly talked about even these days but the one game that many gamers speak of in tones of reverence is Eric Lee Smith's The Civil War. 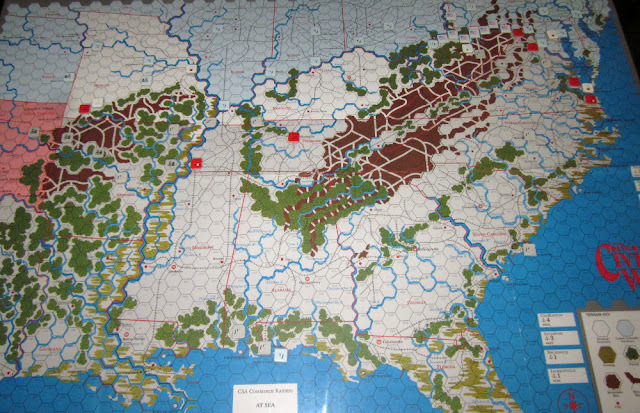 This game was so ambitious in terms of scope and historical accuracy that it is still hard to find anything that matches up to it.